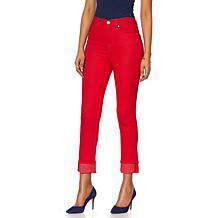 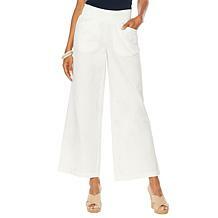 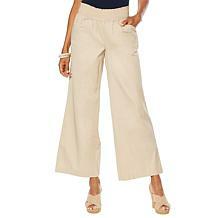 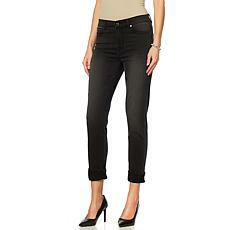 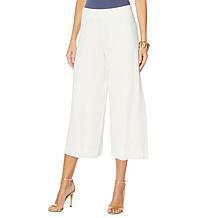 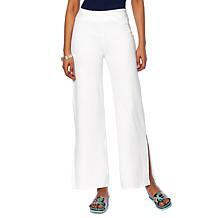 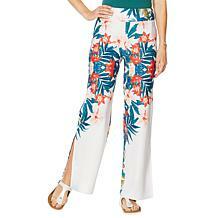 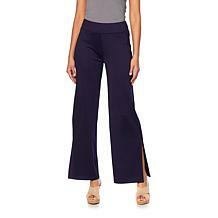 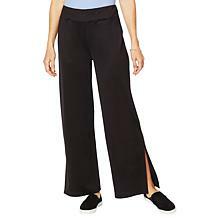 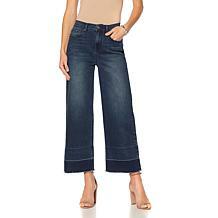 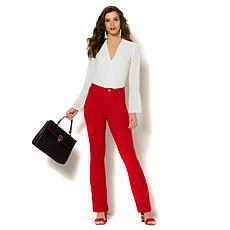 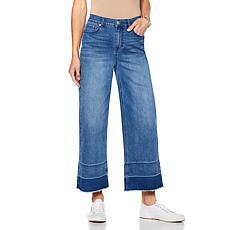 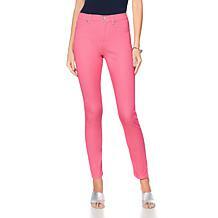 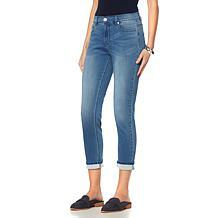 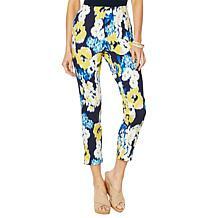 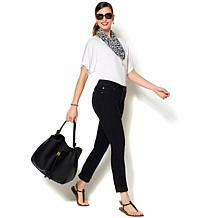 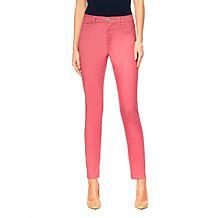 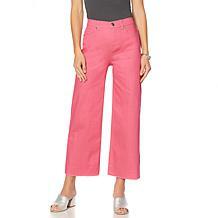 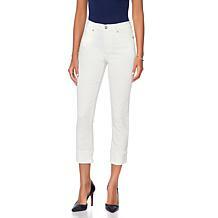 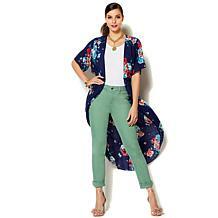 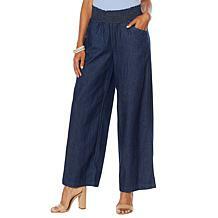 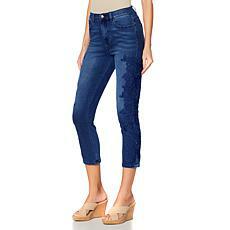 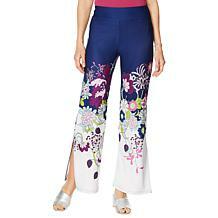 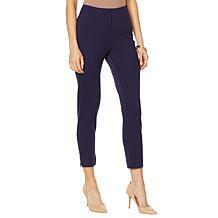 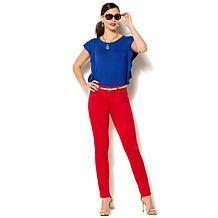 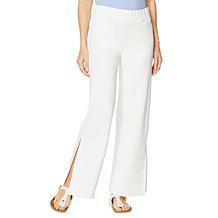 LYSSE Britt Stretch Twill Ankle Pant - Plus LYSSE is a fashion line that's crafted for all women. 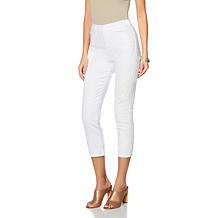 With fabrics and design elements that stretch and offer flattering angles, every woman finds a balance being chic and comfortable. 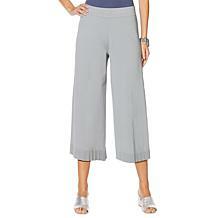 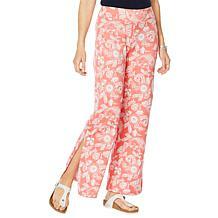 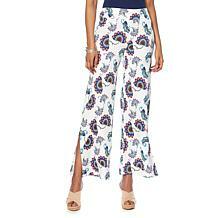 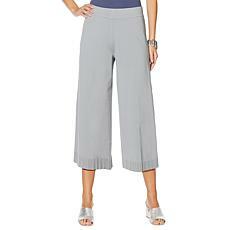 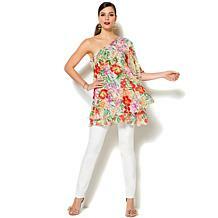 Easy elegance awaits in these chic smocked pants. 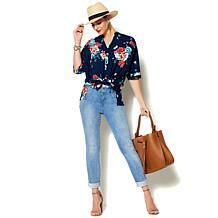 Casual or dressy, you decide — it's all in how you style them.